Premiered at the opening festival of the Elbphilharmonie in January 2017, Jörg Widmann's oratorio »Arche« was released on CD on 5 October. 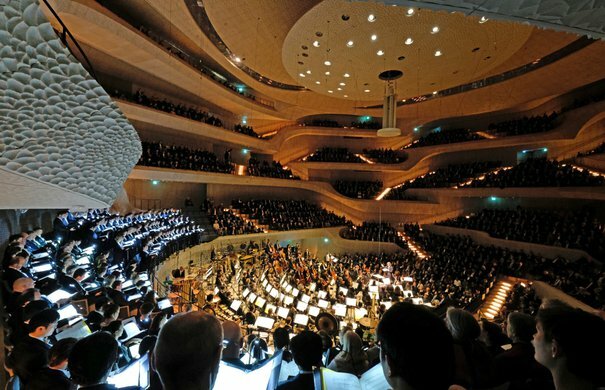 On 13 January 2017, two days after the opening ceremony in the Elbphilharmonie Grand Hall, Kent Nagano gave the highly acclaimed first performance of »Arche« there with an orchestra and choir numbering some 300. 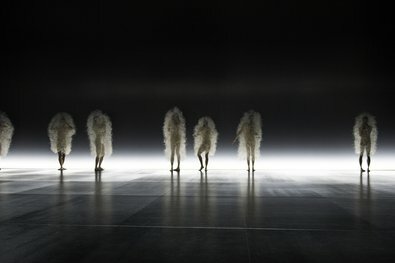 The audience was unanimous in its enthusiasm for the new piece, and no less so the critics: the FAZ wrote, »Hamburg was beside itself with elation,« while the Hamburger Abendblatt talked of »an unusual start to a new era«. 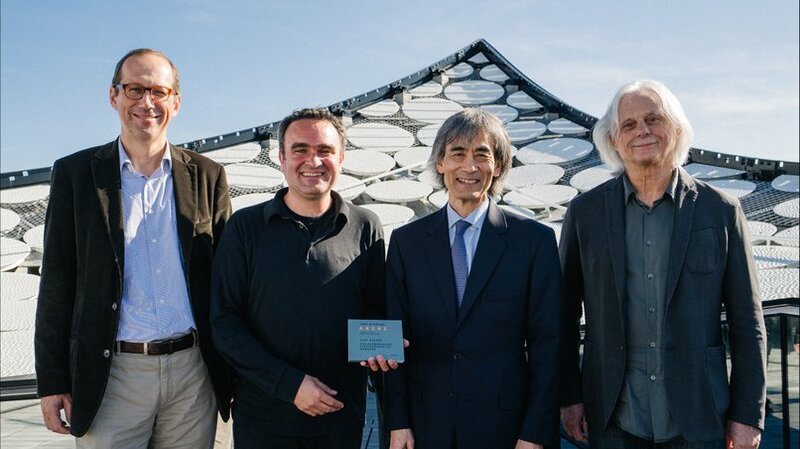 Kent Nagano, Jörg Widmann and Manfred Eicher spent some 18 months working on the recording of the performance, which NDR made for live radio broadcast at the time. 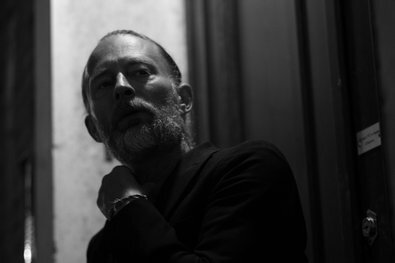 The concert is now available as a double album. With Kent Nagano (conductor), Marlis Petersen (soprano), Thomas E. Bauer (baritone), Gabriel Böer (treble), Antonius Hentschel (child narrator), Jonna Plate (child narrator), Iveta Apkalna (organ), Choir of the Hamburg State Opera, Audi Jugendchorakademie, Hamburger Alsterspatzen, Hamburg Philharmonic State Orchestra. 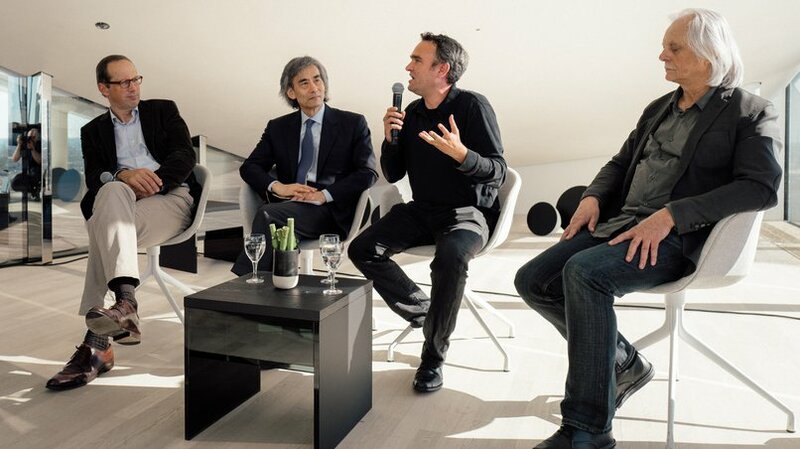 General Director of Music Kent Nagano and the Hamburg Philharmonic State Orchestra had commissioned the work specially for their first concert at the Elbphilharmonie, with support from the ZEIT-Stiftung Ebelin und Gerd Bucerius. The »Arche« CD (ECM New Series) is available from the Plaza Shop on the Plaza or online here. The Old Testament story of the Flood forms the thematic starting point for Widmann's oratorio, whose title refers to Noah's Ark. 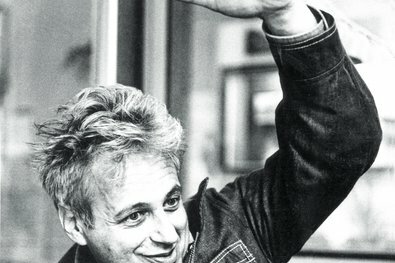 The composer also uses literary texts from several centuries by poets like Matthias Claudius, Klabund and Friedrich Schiller as well as by the philosopher Friedrich Nietzsche. Jörg Widmann has composed a human and universal drama in which Man appears unprotected with all his wishes and hopes and fears, and his utopia of a better world.